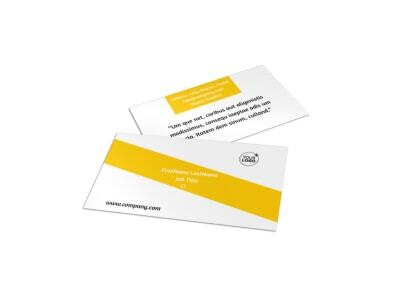 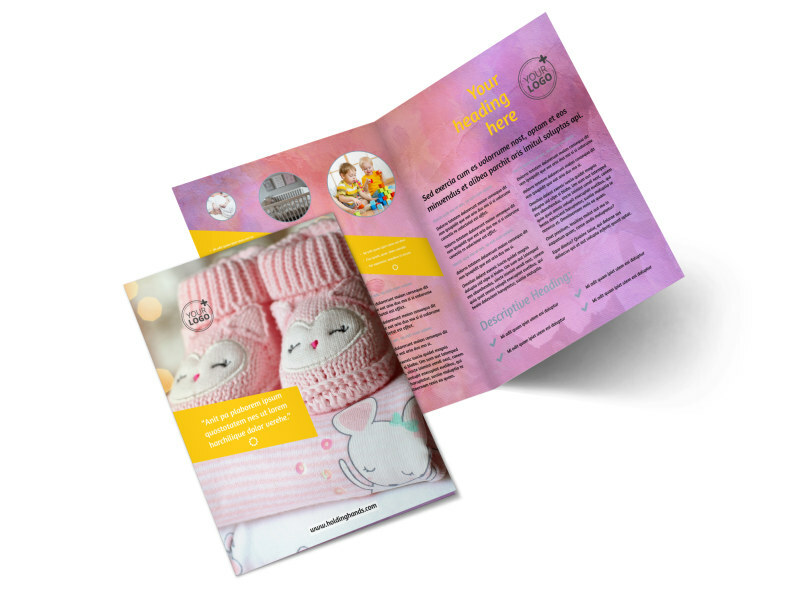 Customize our Baby Store Brochure Template and more! 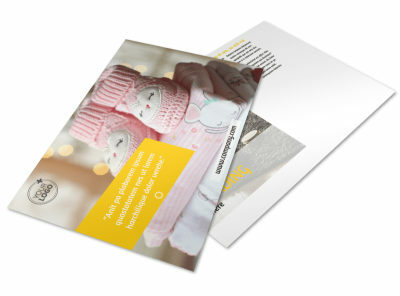 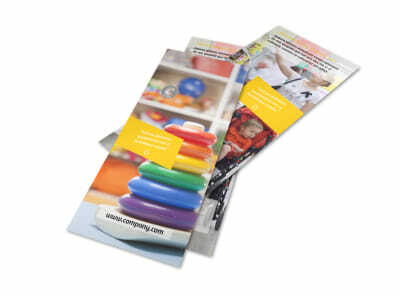 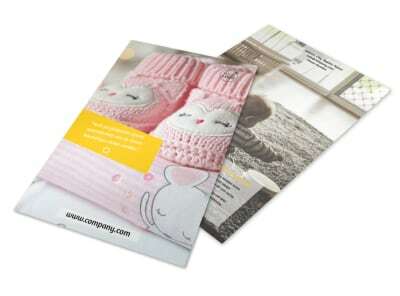 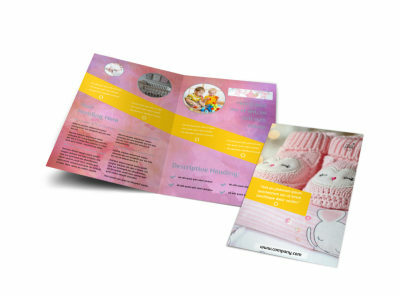 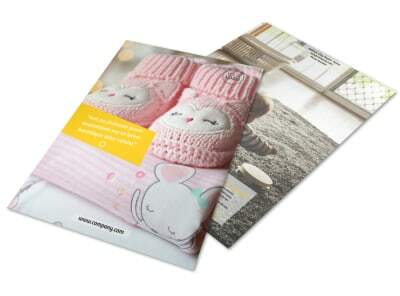 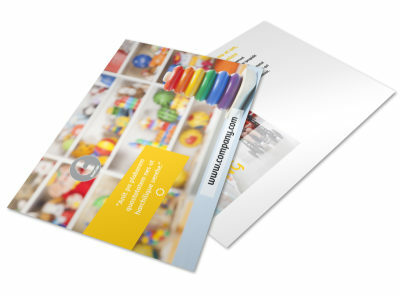 Reach out to expecting and new parents with baby store brochures advertising your baby-based business. 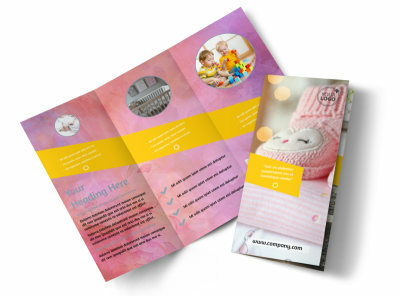 Customize bifold or trifold brochures like a boss by adding images, graphics, clip art, and more, and then print your brochures using your own equipment or trust us to print them for you for added convenience.